In July 2013, the Jeffrey Cheah Foundation endowed a generous benefaction to Harvard University to establish the Jeffrey Cheah Funds for Southeast Asia Studies; the Jeffrey Cheah Professorship and the Jeffrey Cheah Visiting Professorship, both in perpetuity, and the Jeffrey Cheah Travel Grants. 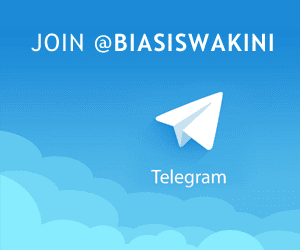 This initiative is aimed at advancing teaching and support scholarly engagement on Southeast Asia Studies at Harvard University and to enable two-way flow of scholars and researchers between Harvard University and the Sunway Education Group. It is also envisioned that the contribution will provide the impetus to strengthen Malaysia as a centre for educational and research excellence in the study of South-East Asia as a growing influence in the global community. The Travel Grants specifically, serve the objective to enable members of the Harvard community to travel to Southeast Asia (with Malaysia as the priority) for research and study; and likewise, for scholars and practitioners on Southeast Asia studies to travel to Harvard to present lectures and conduct research. Return economy class airfare to the United States and stipend to cover basic living expenses. - A curriculum vitae including, where applicable, a summary of educational and academic backgrounds, teaching and research experience, publications, presentations, awards, honours, affiliations and other details like interest, special projects that you have led/participated in, as well as any unusual activities or achievements. 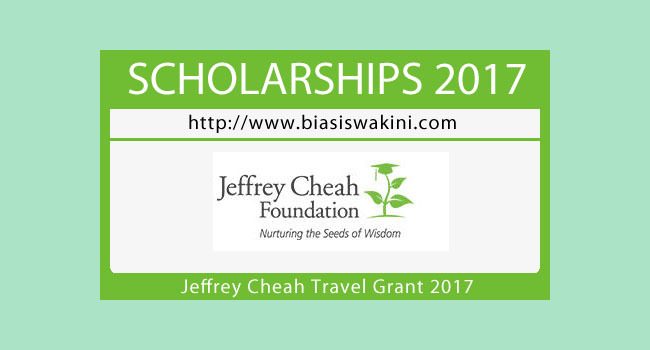 0 Komentar untuk "Jeffrey Cheah Travel Grants 2017"